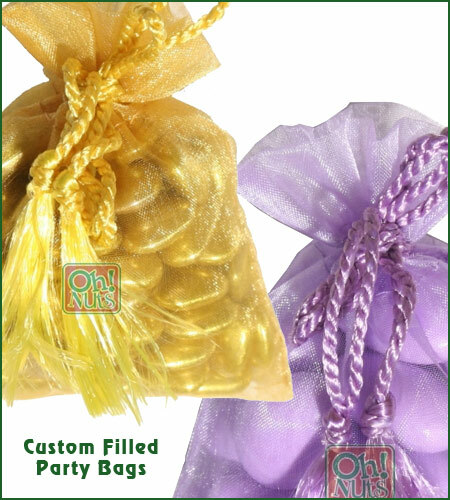 Every party calls for treats. Oh! 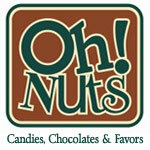 Nuts is sweet central. 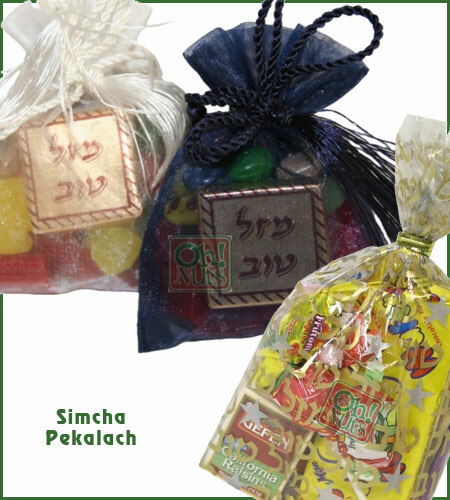 Candy and chocolate arrangements for your vort / engagement party, party bags for the oufruf, favors for your wedding guests and sheva brachos - you'll find it all at Oh! Nuts. The possibilities are limitless. 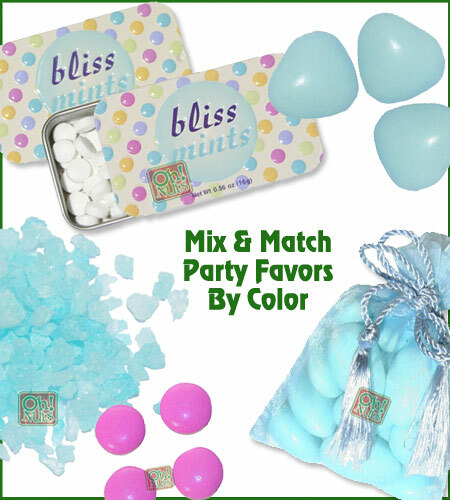 Mix and match by taste or by appearance: you can shop our large selection of sweets by color to match with the colors of your wedding or party. 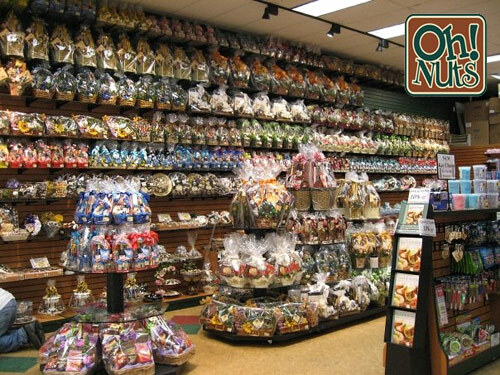 When it comes to gift-giving, nothing says I love you like an arrangement delectable delights from Oh! Nuts. It pleases the heart and the palate.